Being able to run mobile apps on a computer is nothing new. Maybe you don't have a mobile device, or maybe you just like seeing the apps on a larger screen. 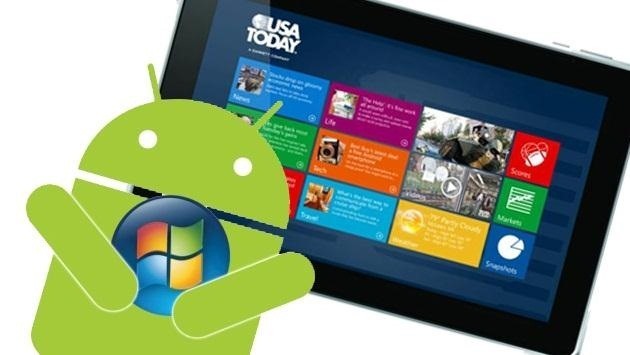 Whatever the reason, with programs like Bluestacks, you can use your laptop to Instagram, play Angry Birds, and run countless other apps made for smartphones. But a startup called SocketeQ wants to take it even further by letting you run the entire Android 4.0 Ice Cream Sandwich operating system on your PC. 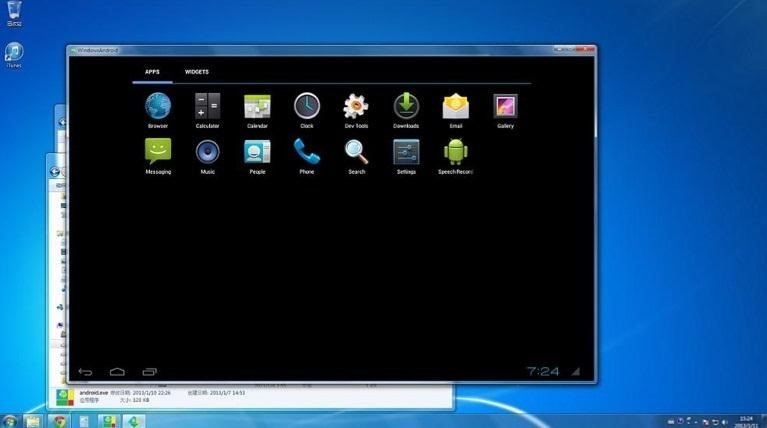 The program, called WindowsAndroid, is compatible with Windows Vista, Windows 7, and Windows 8, and can run ICS as an application either in a window or full-screen. 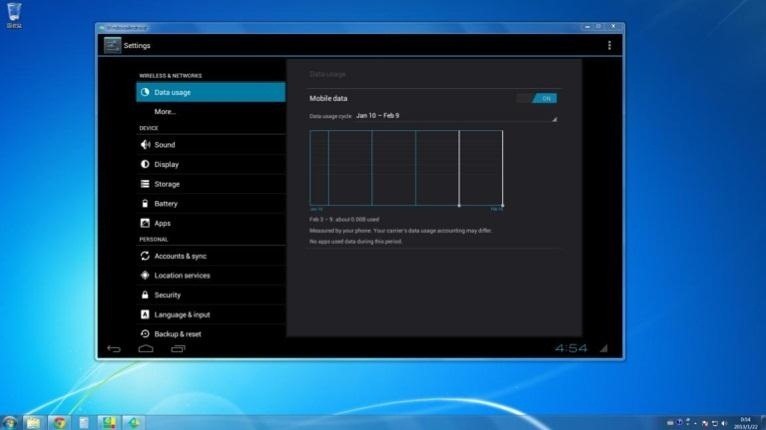 It supports all screen resolutions, and works with input/output devices like your mouse and keyboard. The program is still in development right now, so the Google Play store isn't fully integrated because it doesn't recognize the hardware. The Next Web tested it out and said that you can still add new apps by side-loading the APK files into the app directory. Since it's still a work in progress, SocketeQ hasn't released WindowsAndroid to the public yet, but you can get an early "first-try" version by heading to the company's website and clicking the Download tab. It will ask for your name and an email address to send the download to. You can download a PDF document from SocketeQ's website for more information, and they have a few videos up on YouKu if you want to see WindowsAndroid play a game or run some basic functions using the dialer and changing settings.